It is an Anti-Iran conference? Or should it go but to peace and stability in the Middle East? A foreign Ministers ‘ conference in Warsaw divided the United States and Europe – and provides for dispute within the EU. Who could have something against peace and stability? In a of so many conflict-torn Region like the Middle East? And yet, for this week in Poland’s capital Warsaw, set to “conference for the promotion of peace and stability” in the Middle East, new tensions provoked, even before it has begun. The dispute began with the guest list: Among the approximately 70 countries who were invited to Warsaw, lacked the Iran – the country that should be according to the will of the co-organizers USA, the focus of the event. Tehran accused Poland to host an Anti-Iran Meeting. Diplomatic tensions followed, speculation about a cancellation of the conference made the rounds. 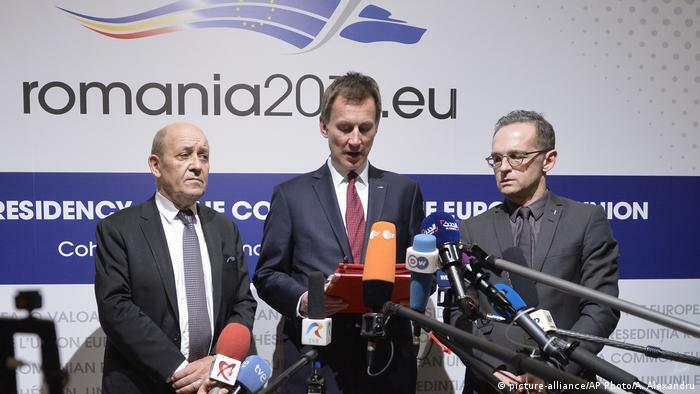 Europe and the United States to pursue fundamentally different approaches in dealing with Iran. The most obvious result of the nuclear agreement with Tehran. 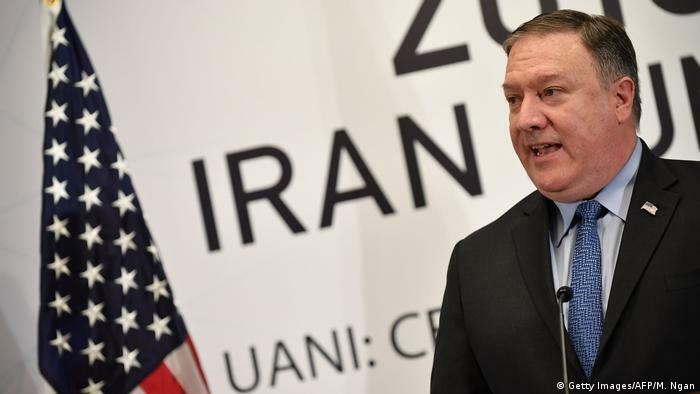 The United States dropped out in may of 2018, one-sided and have unleashed with the imposition of economic sanctions, a campaign of “maximum pressure” against Teheran. Berlin, London, Paris, want to keep as a co-signatory of the nuclear agreement on life and continue to dialogue. Although the US sanctions have also taken the European economic exchange with Iran, massive. But the Europeans try to pass to the U.S. to give Iran incentives to meet its part of the deal. At the end of January was called “Instex”. This from the US Dollar independent of the payment channel will enable in spite of the US sanctions transactions with Iran. Indeed, Iran met so far, the rules of the nuclear agreement. In the meantime, 13 Report that has been confirmed by the international atomic energy Agency, IAEA, most recently in November 2018. Even Dan Coats, Director of the national intelligence services of the USA, attested to Iran at the end of January, he “pursued currently, none of the key activities were the construction of a nuclear bomb” and hold on to the nuclear deal. Despite massive American pressure, the EU States in its defense of the nuclear agreement with Iran, yet closed – last updated on 4. February in a statement the EU Commission. 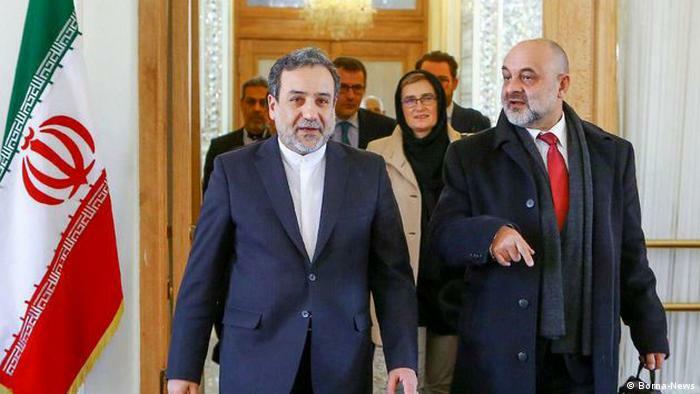 Because of the cumbersome agreement – Joint Comprehensive Plan of Action (JCPoA) is referred to as a key element in the fight against the proliferation of nuclear weapons and the American withdrawal from the agreement strongly regrets. The greater you marveled in Europe, as Warsaw as the venue for the conference on the middle East. Amazed the most were, perhaps, even the poles themselves. As Polish media reported that to Warsaw from the announcement of the conference by the US Secretary of state Mike Pompeo mid-January, surprised. Although there had been such plans, but without a concrete date. “For Poland, the Middle East is not so important, we are politically very active,” commented the Polish Iran expert, Robert czulda Director of photography. 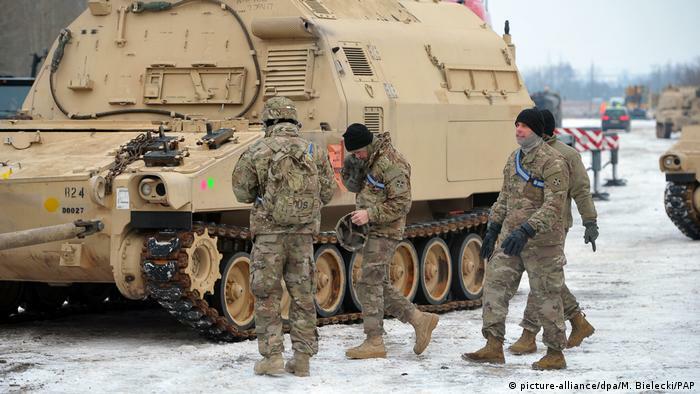 The political scientist believes that Poland had embarked on the controversial conference for a completely different reason: “We would like to have US stationed troops permanently in Poland”. The country is aiming for a permanent US military base. Two billion dollars says it is ready to Warsaw. In order to make the project for US President, Trump more attractive, the President of Poland, Andrzej Duda proposed last September in Washington, to call the base “Trump”. The Polish interest in American protection, and could use the United States as a powerful lever. “All States face the risk, know ultimately only one address, where this security can retrieve: This is Washington,” says the Cologne-based political scientist Thomas hunter. “There you uses, to the unity of the EU to break up States in the other questions. 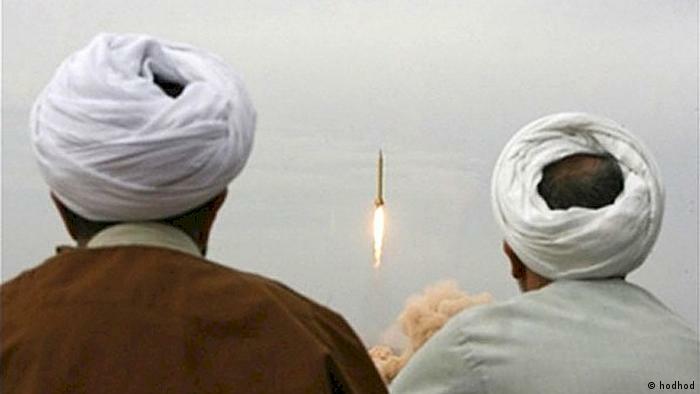 The policy on Iran is just as a question,” analyzes the international politics expert. According to low, the enthusiasm of the Europeans was. According to a diplomatic scramble to the content of the conference, at least formally, the Anti-Iran was weakened in character by the extension of the Agenda. The EU’s High representative for Foreign Affairs and security policy Federica Mogherini said however, your participation. The British foreign Minister, Jeremy Hunt, confirmed to be Coming only after the Yemen war had been placed on the agenda. “The label has changed and we now have a much broader Meeting on security in the Middle East,” said Ellie Geranmayeh of the European Council on Foreign Relations, ECFR, “but the intent of Washington is to provide the groundwork for an international Alliance, joining President Trumps ‘campaign the maximum pressure’ on Iran,” – explained Geranmayeh in an interview with DW. The Russians stay out of it. At the time of the Warsaw conference, the presidents of Russia, Turkey and Iran meeting in the Russian city of Sochi to discuss Syria. Is missing in Warsaw, Germany’s chief diplomat, Heiko Maas. He visited instead of the day after the Munich security conference. The security of the Middle East is traditionally high on the Agenda.